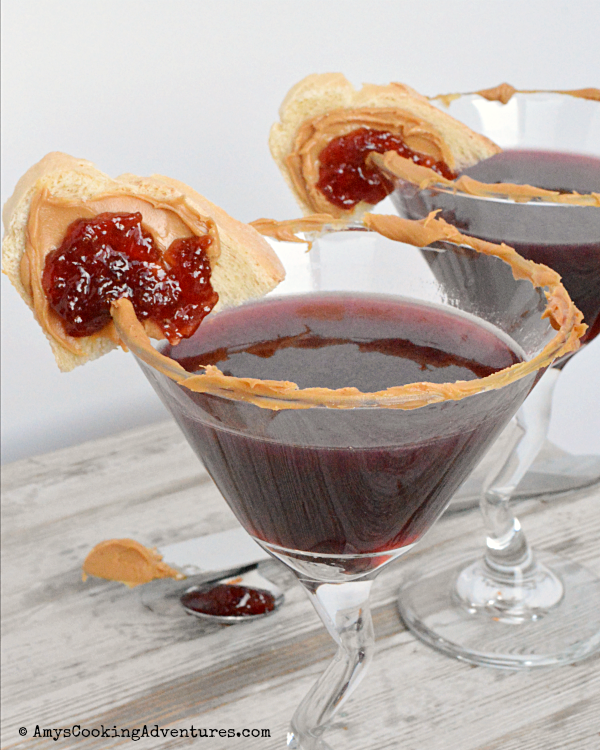 PB&J Martini takes the classic sandwich to a whole new level! 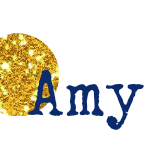 It’s time for this month’s Fantastical Food Fight, hosted by Sarah at a Fantastical Sharing of Recipes (click that link to join in the fun). This month’s theme is PB&J. Can I confess that I wasn’t all that jazzed (again?) Ahh! What’s wrong with me?!? So, I grew up eating peanut butter sandwiches, because I didn’t like the jelly (such a weirdo). So, even as an adult, I almost never make PB&J (even though PB&J is totally delicious). I thought about muffins or pancakes, but I didn’t think I could get my family to eat them (they’re as weirded out by jelly as I am – weirdos). Then I thought about PB&J Burgers that I’ve seen at a local burger joint. But I expected a full out revolt with that and frankly, I was a little weirded out by the concept myself. Sheesh, how many times can I say weird in one post? Weird! 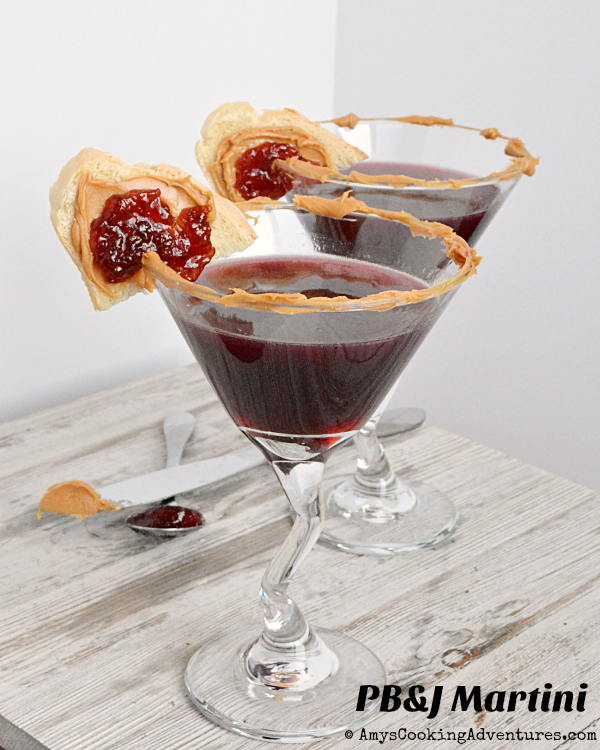 Finally, I decided to make a PB&J inspired drink – a martini, in fact! I started out with a peanut infused vodka (which I made myself since I still have a TON of peanuts left from Spud’s baseball party). At first, I really wasn’t sure what to use for the jelly elements, but when Hubs suggested red wine, I knew we had a winner. The martini starts off with a peanut butter rimmed glass and a little dollop of jelly in the bottom. Then the peanut vodka is mixed with some red wine (dry or sweet, depending on how you like your martini) and a splash of grenadine. Last, but certainly not least, it’s garnished with a mini PB&J! Perfection! Hubs (who says he ate too much PB&J as a kid), thought the martini was too peanut-heavy. I thought it was pretty good, but definitely needed bites of the bread between sips to break it up. I had a tiny bit of the vodka left over and made 1 more martini with a 1:3 ratio instead (one part PB vodka to 3 parts wine) and totally skipped the grenadine and I thought it was a much smoother drink. Though truth be told, I like both, they were just different! Check out the link up below the recipe for even more PB&J creations! 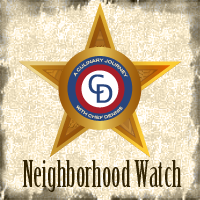 To crush the peanuts, smash them between two cutting boards, or crush them with a meat tenderizer or rolling pin. Place the peanuts in a mason jar and add the vodka. Close tightly and place in a cool area away from direct sunlight for 1-2 weeks. Strain out any solids and return to the mason jar until ready to use. Place ½ teaspoon raspberry preserves in the bottom of 2 martini glasses. Spread a little peanut butter around the rims of the glasses. Spread remaining peanut butter and preserves on a thin slice of Italian bread and cut in half. Put some ice in a martini shaker (or mason jar). Add the syrup, peanut vodka, and wine. Shake, then divide into the glasses. Garnish with a mini PB&J and enjoy! I like the concept. I wonder if using chambord instead of wine would've worked. Hmmmmm....time to experiment. What a creative idea and it looks so pretty! That is such an interesting concept, and the drink is gorgeous. Not weird at all! Cool riff on the theme! What a creative idea! I had a hard time coming up with a recipe too! I'd certainly win hearts with my family if I were to serve them this innovative martini, sounds really good. What a creative idea! I didn't like jelly as a kid, either. I had issues with "fruit that wasn't real fruit." I ate peanut butter and butter instead. My kids like PB&J, though, and I don't mind sharing theirs on occasion. But it's much better grilled!